CVS is the EASIEST Drug store to learn to coupon. You earn ECB’s (Extra Care Bucks). Every week we highlight products you can get free or super cheap in our rolling transaction lists. 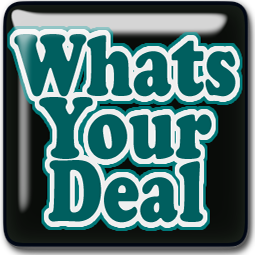 And all throughout the week we share deals, bargains and items spotted on clearance! 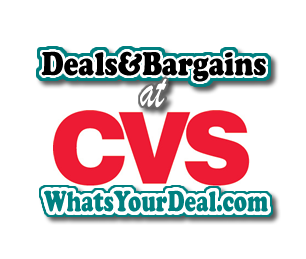 You can get an early look at next weeks ad with our AD SCANS and to view all coupons available for every item on sale, check out our weekly Coupon Match ups for CVS. Deals, bargains and items spotted on clearance. This is the place to check for a quick run to the store, and also ALWAYS check it before you finish your shopping list. We add new items to this list through-out the week, and will also give you a heads up about upcoming deals. 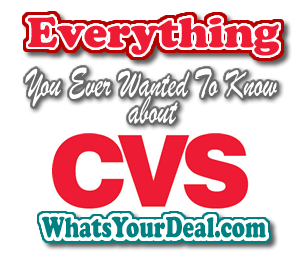 CLICK HERE To see CVS Deals and bargains. Take the weekly ad, match up all the available coupons, and you have our weekly match ups. 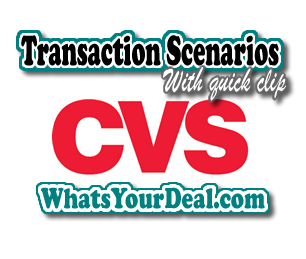 This is a great tool to help you plan your shopping trip to CVS. 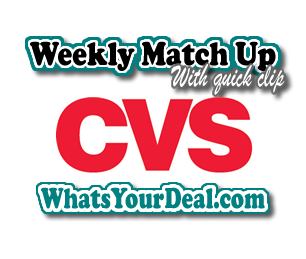 CLICK HERE To see the current weekly CVS Match Ups. Do you want a sneak peek at next weeks ad? Check out our Ad Scans! 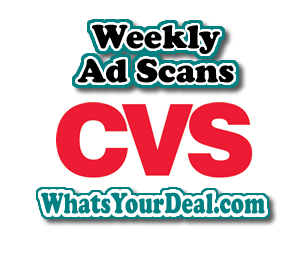 Click here to see the CURRENT Weekly Ad Scan for CVS. 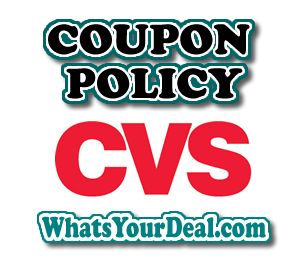 Print your copy of CVS Coupon policy for your binder! You should always carry the policy with you, just in case! The policy is to show us what is the strictest the store is able to be according to their corporate policy. Some stores are much more lenient than their policies. CLICK HERE To get CVS’s current coupon acceptance policy.